All our litters are registered with the American Kennel Club (AKC) and come with a 25 month guarantee. We are located in Riverside, CA. You can find pictures of the planned litters on the "puppies for sale" tab and find more information out on the Puppy Pricing and Information tab. 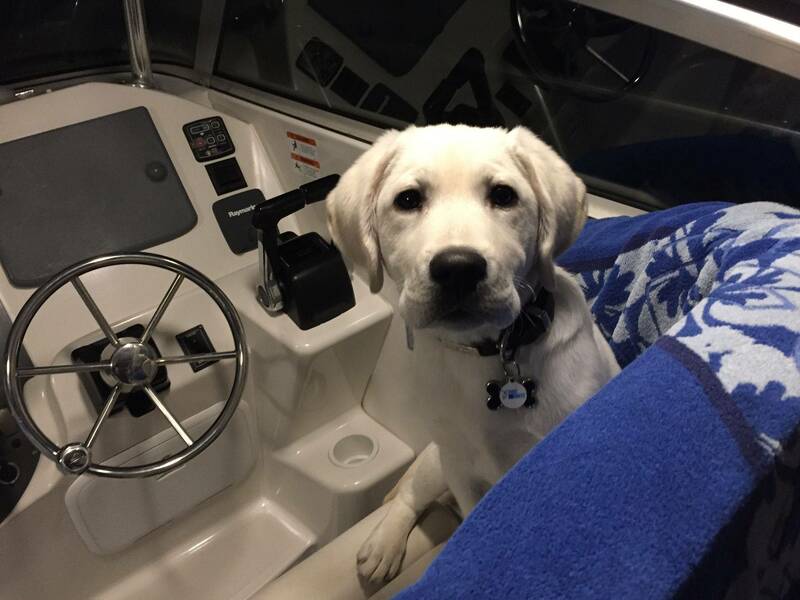 Harlow's Labrador Retrievers proudly uses Kuranda Dog Beds! Our adult dogs and our puppies love these beds. They truly are Labrador proof. I have not had one bed chewed up. This is an excellent product that will last a lifetime! I strongly encourage everyone I know to try out these beds. Not only will your dog love it, but you will save a lot of money over the years because you won't have to continue to purchase dog beds. We have the X-large beds for our Labradors. Welcome to Harlow’s Labrador Retrievers. We are located in Riverside, CA. My husband and I grew up with Labrador Retrievers and there is no better dog to raise a family around. My family takes pride in raising quality AKC Labrador Retrievers. We usually have two or three litters a year. 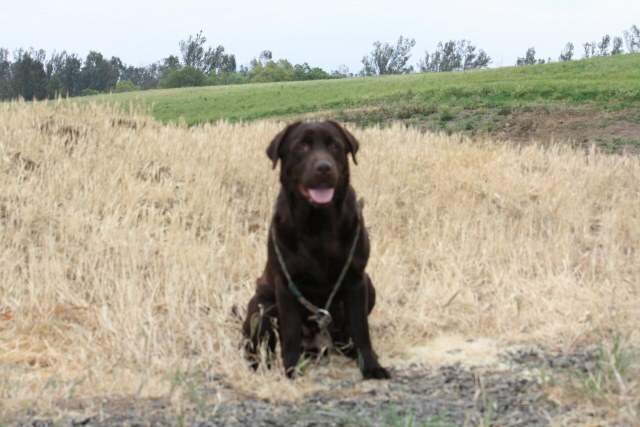 We strive to breed the best quality of outstanding family pets, champions and hunting dogs. 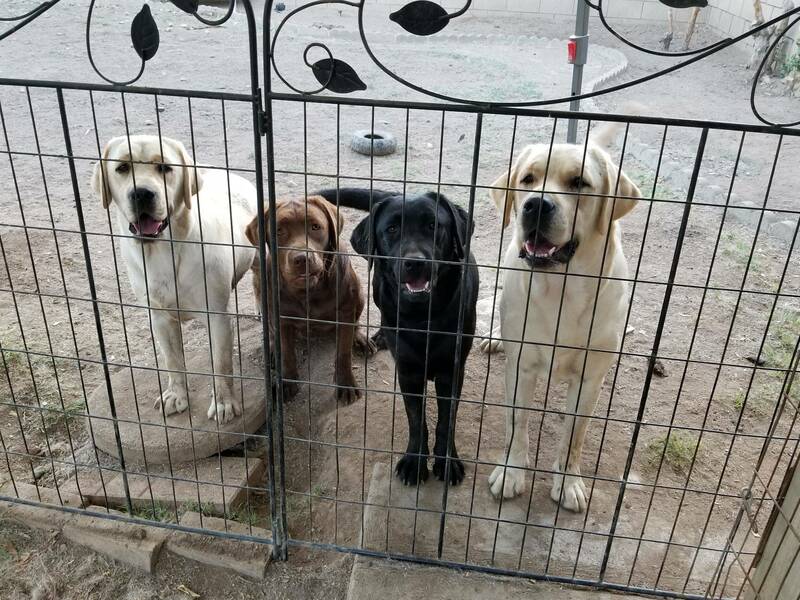 We have been breeding Labradors for many years and specialize in the English (Show/Bench style) Yellow, Black, and Chocolate Lab puppies. Our dogs are bred as family pets, service dogs, hunting and show quality. We have puppies ranging in color from very light yellow to dark yellow, black, and chocolate. Our dogs come from some of the finest AKC English Yellow and Black Champion show lines. 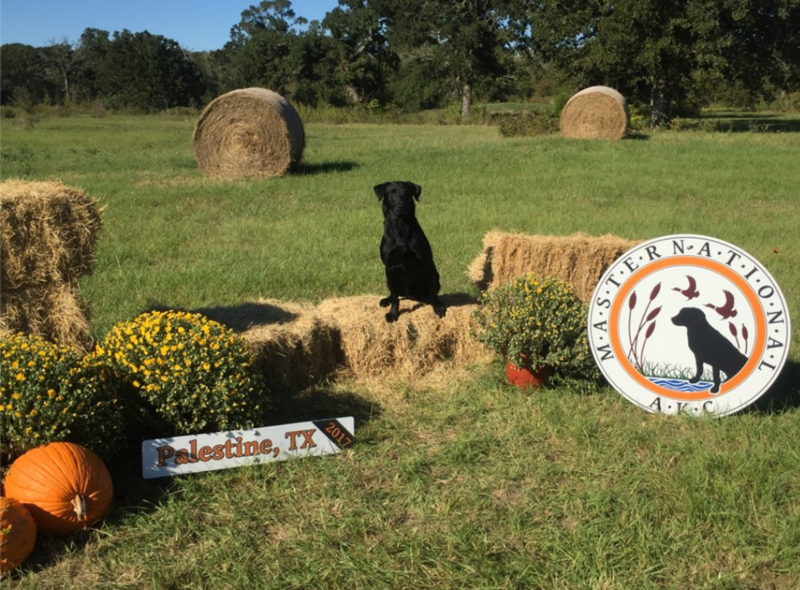 We also breed to some of the finest Field lines so that we can have a well balanced Labrador that can look good and hunt! 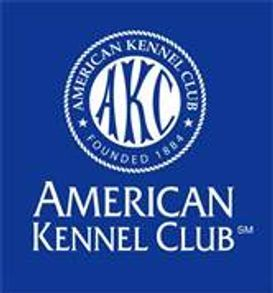 All are puppies are registered with the American Kennel Club (AKC), and we have a 25 month guarantee on hips and elbows. Our puppies are family raised and socialized with our children, grandchildren, and our little neighbor children. 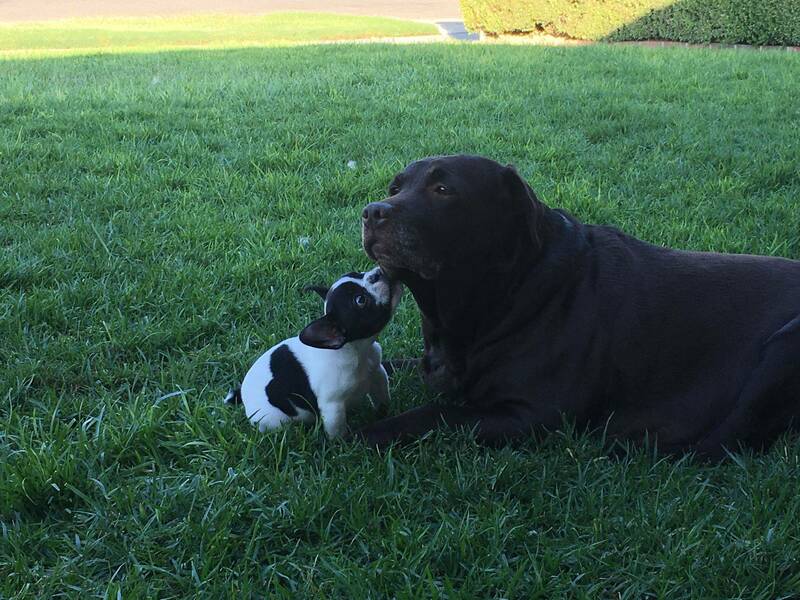 Our puppies are also introduced and socialized with our older dogs as they get a little older. We strive to breed our puppies to be loving, calm and intelligent with excellent temperaments. 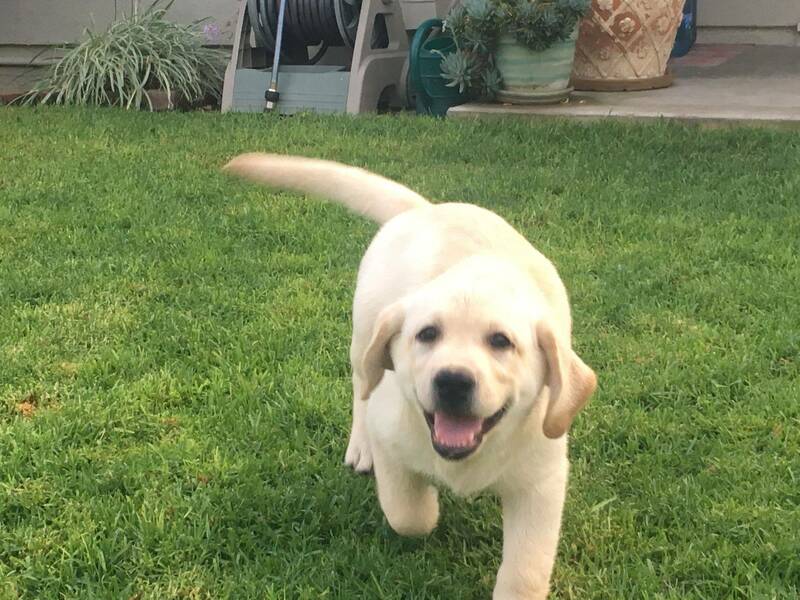 Our goal is to produce Top Quality AKC English Labrador puppies that are calm, intelligent, healthy, and within breed standard! Always striving to better the each litter. 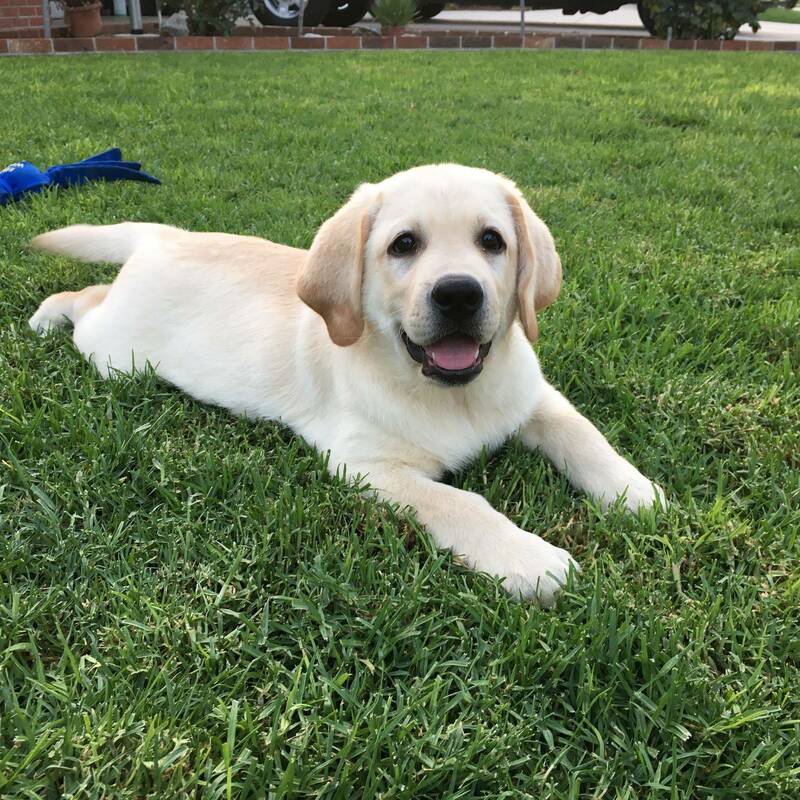 Here at Harlow's Labrador Retrievers, we aim to find the best possible match for our puppies and their families. We are proud to have our puppies in California, Nevada, Arizona, Utah, Oregon, Colorado, Maryland and many other states and now in Canada. One thing that our family loves to participate in are the hunt test. We spend a lot of time training our dogs and we love to travel with the team that we train with. We also participate in AKC conformation shows. We love traveling with our dogs. We tend to schedule our vacations around hunt tests and dog shows. We have seen a lot of the United States this way and we continue to see new things every year. We truly believe that dogs bring families together. All of our dogs have been OFA,PRA,CNM, DM, HNPK, D-Locus & EIC tested at a minimum. We do offer stud service. Currently we have one yellow English boy and English Black boy. Both boys have amazing personalities. They have also been tested and are clear of EIC, CNM, HNPK, DM, D-Locus and PRA. For more information on each boy please see Our Boys page. For information on pricing please see the Puppy Pricing and Information tab. Please enjoy all the pictures that are on our website. If you have any questions that have not been addressed on the website please feel free to call us. We always welcome phone calls.